Happy Easter/Is it Spring yet? 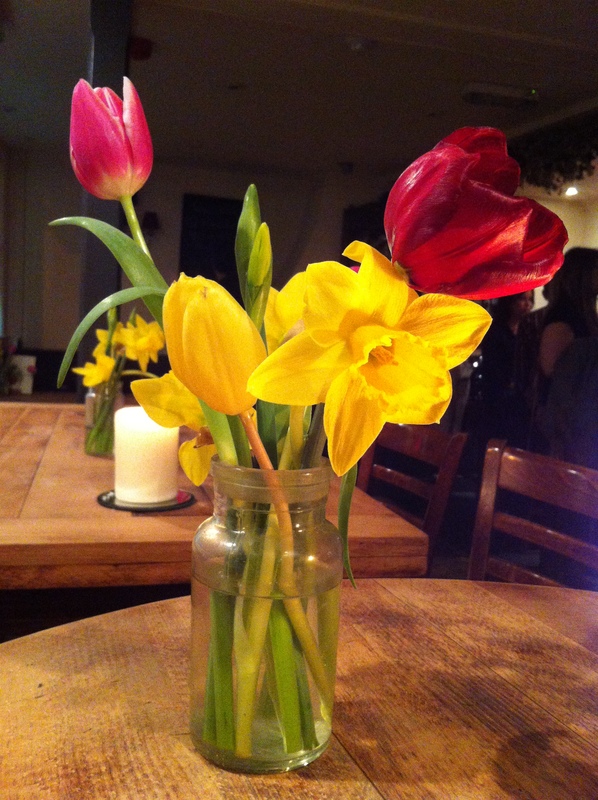 I just loved this flower arrangement when I saw it in my local pub last week. I haven’t used any filters – the colours really were that deep and rich. Thing is, I haven’t seen any flowers like these outside, alive in pots. 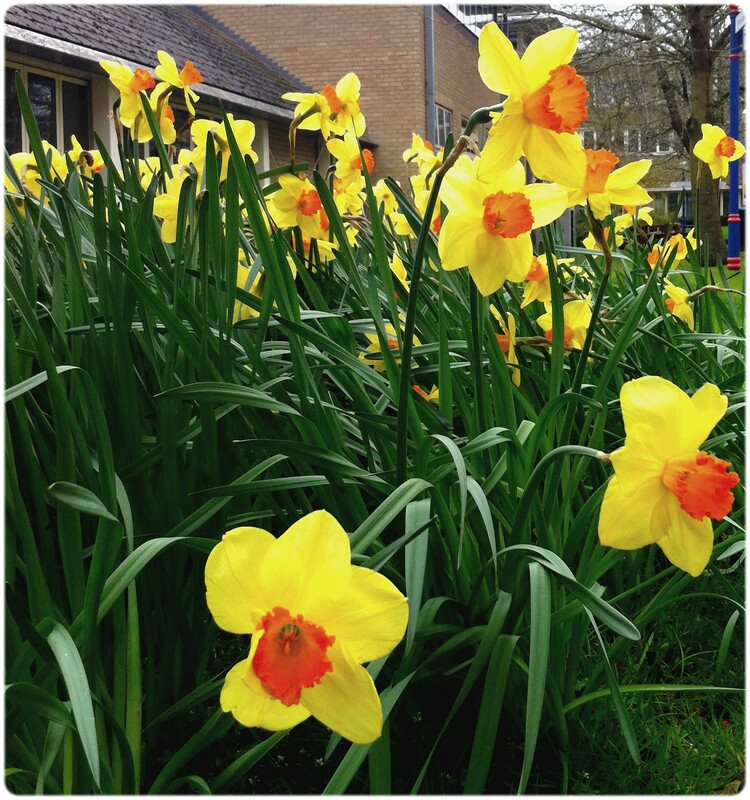 It’s pretty much April – where is spring? I feel like we skipped straight through to winter again, given that we had a couple hot sunny days a few weeks ago. Oh well. I await the heatwave with bated breath. On a more serious note, I just want to share another aspect of Easter with everyone: it’s not just chocolate eggs and bunnies. I celebrate Easter to remember Jesus Christ’s death and sacrifice to give me salvation from the sins I have and will commit. He then rose from the dead proving He is God. So to me, Easter is all about a certain future – I may not know what job I’ll have in the next year, nor even which country I’ll be living in but one thing I know for sure is that God loves me and one day I will have eternal life with Him. In a world filled with uncertainties left, right and centre, this message gives me hope and peace.